Turkish Cooperation and Coordination Agency (TİKA) has been spying on Gulen followers in the Latin American countries, the agency’s local coordinator told media in a recent interview. 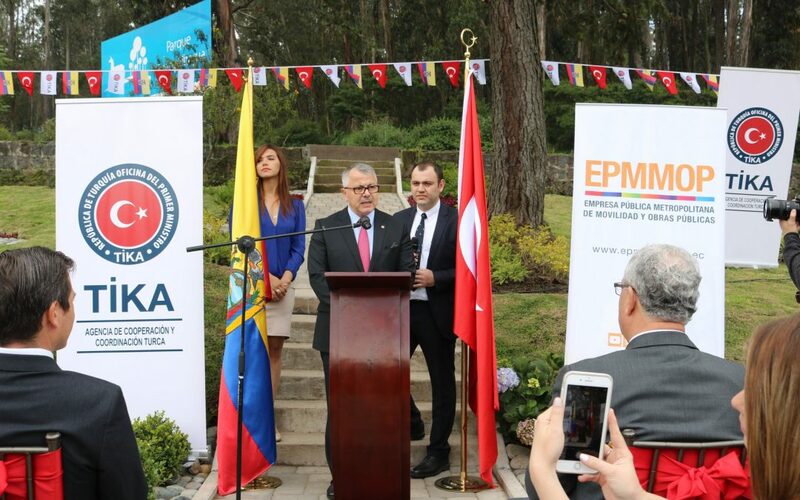 TIKA’s Colombia coordinator, Mehmet Özkan has admitted that the agency has been reporting the activities of Gulen movement in the Latin American countries to Turkey and Turkish embassies across the continent. “TİKA specifically focuses on the social wing of the organization while embassies focus more on the political wing,” Özkan told Anadolu Agency on July 27. Turkey survived a military coup attempt on July 15 that killed over 240 people and wounded more than a thousand others. After the putsch, the government along with President Recep Tayyip Erdoğan accused the Gülen movement of masterminding the attempt. The movement and Fethullah Gülen, a US-based Islamic scholar whose views inspired the movement, strongly denies involvement. President Recep Tayyip Erdoğan earlier called on foreign governments to punish Gülen followers in their own countries. Meanwhile, A confidential document, leaked on the Internet, dated Sept. 20, 2016, said that Turkey’s state-run directorate for religious affairs, Diyanet asked Turkish missions and religious representatives abroad to profile Gülen movement expatriates living in their respective countries. The spying mostly targeted Europe-based followers of the movement.